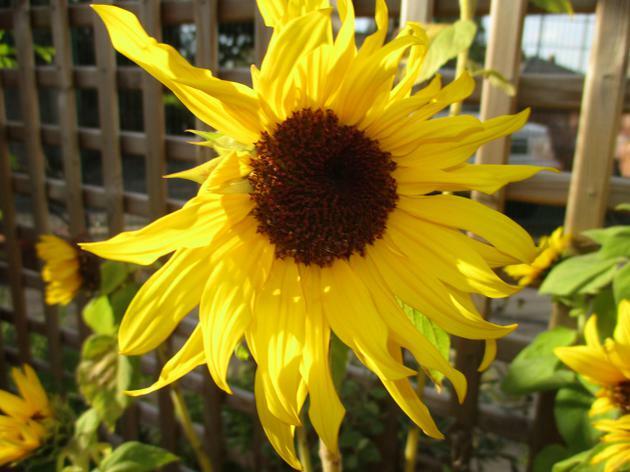 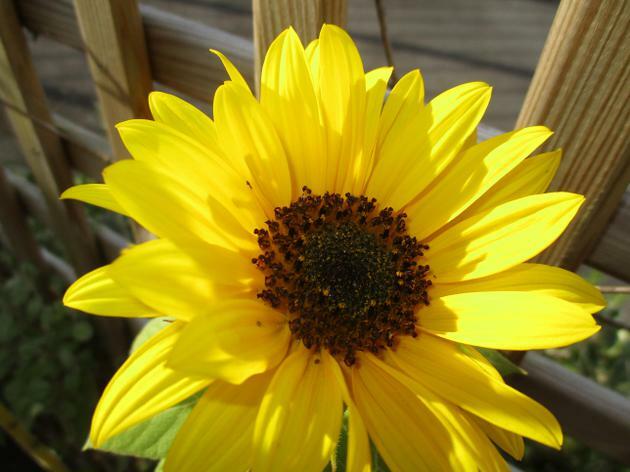 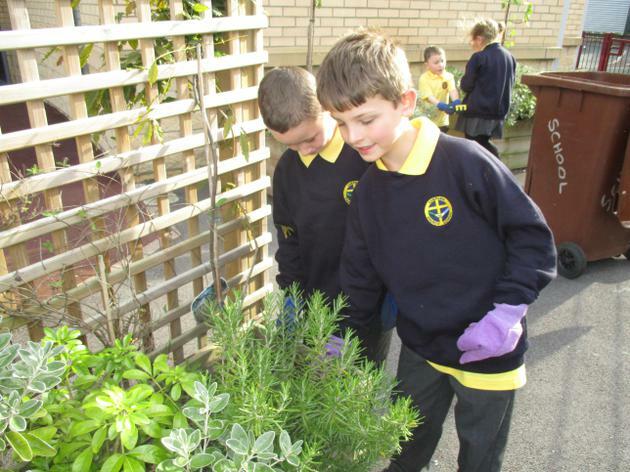 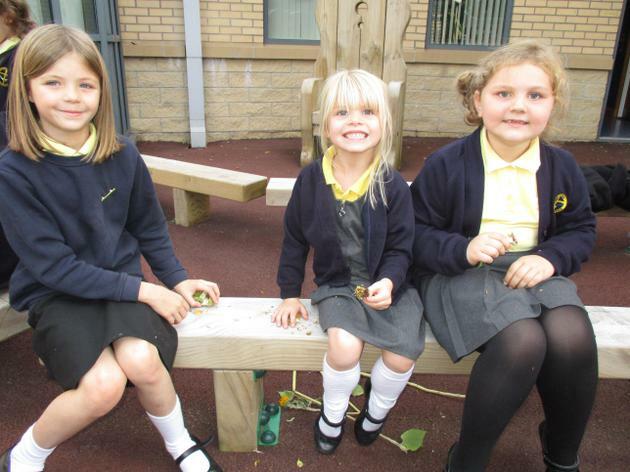 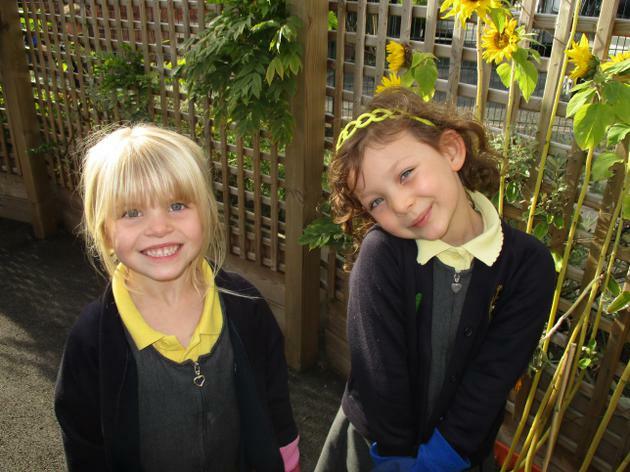 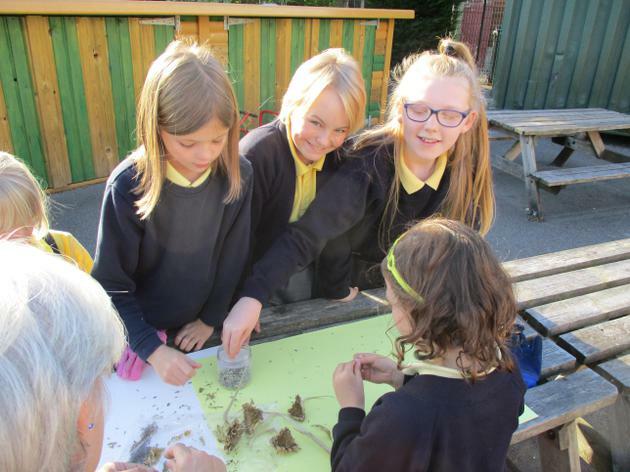 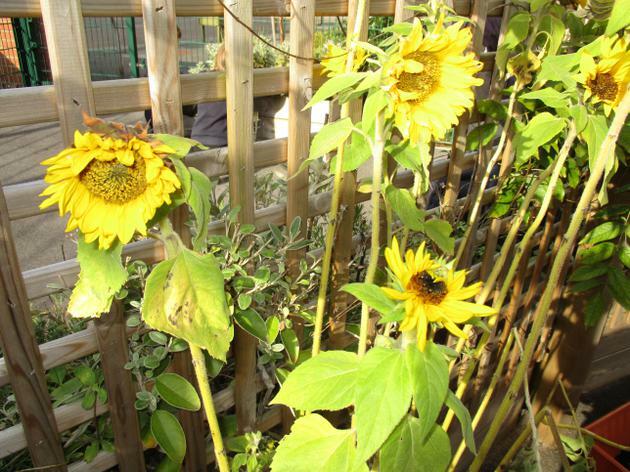 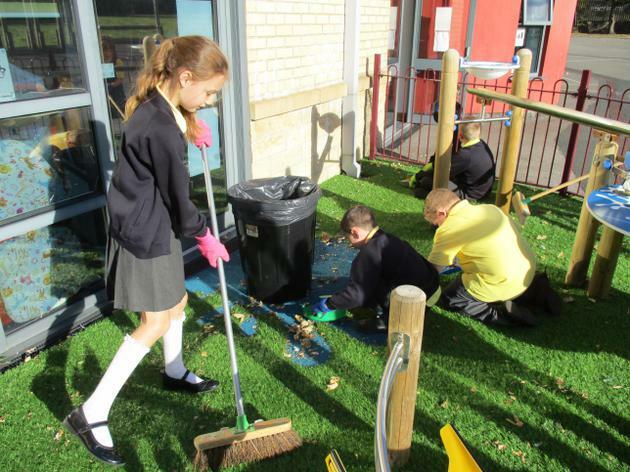 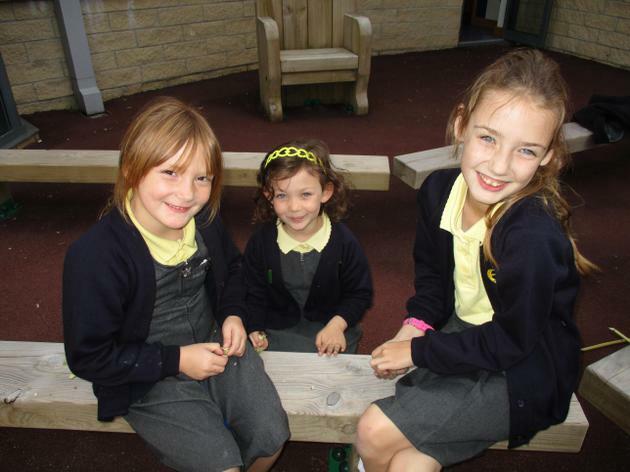 The Gardening Club is run by Mrs Collinson and Mrs Murray and is open to children in all classes. 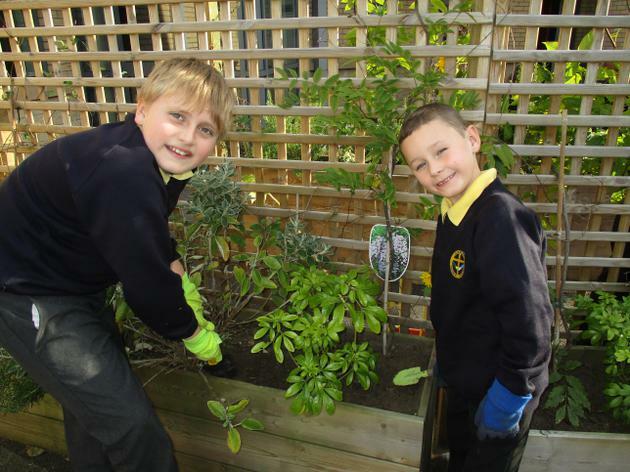 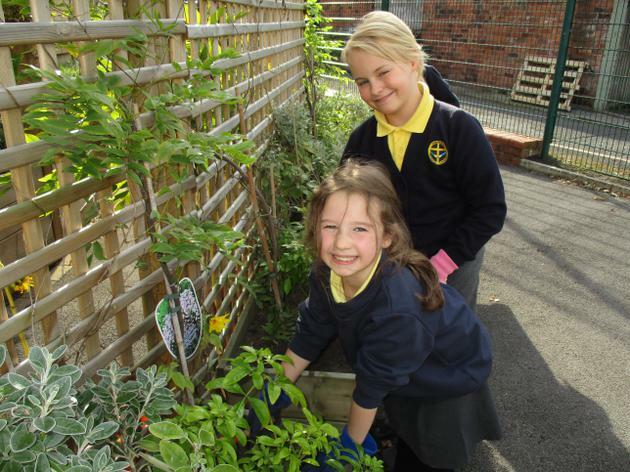 We like to look after the plants around school and make sure they are growing well. 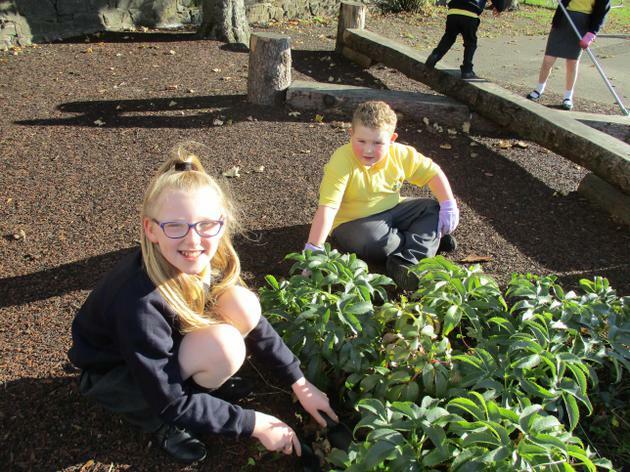 The Gardeners were invited to join a South Ribble Community project with Network Rail to fill planters at Bamber Bridge Railway Station so on Tuesday 1st March we set about making our community brighter!